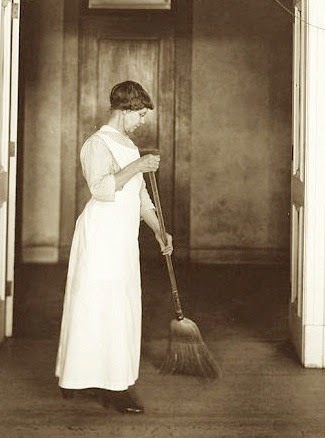 Etiquipedia: Will Your Children Behave Better If You Clean Your House? Will Your Children Behave Better If You Clean Your House? 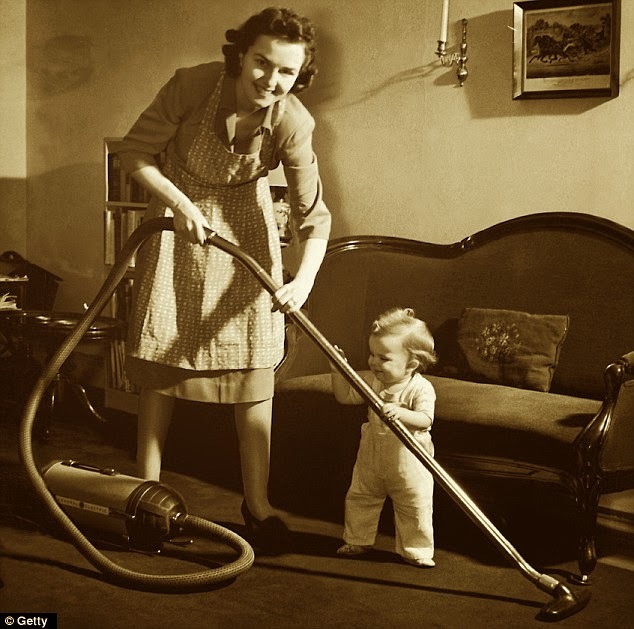 Parents often feel torn between giving their children attention and doing domestic tasks – it has been a while since you spent time playing with little Jimmy, but the house could do with a vacuum. Should a tidy, well-organised home be a priority, though? Overall, studies show that children in chaotic households behave less well. Chaos is defined in these studies by asking participants how much they agree with simple statements such as, "You can't hear yourself think in our home" and "We are usually able to stay on top of things". Children from disorganised homes where there is a lack of routine are more likely to be rude or antisocial. But poverty or lack of education could explain that. Indeed, crowding – insufficient accommodation space in relation to family size – is linked to problem behaviour. Interestingly, however, chaos is not more common in low-income families: rather, it overlaps with the way parents relate to their children. Carers of small children from chaotic homes have been found to be significantly less responsive when relating to their offspring. They tend to be less involved, less vocally stimulating and more likely to interfere with attempts at exploration. They use more physical punishment, monitor their children's activities less, and are less consistent in how they discipline and for what. They also tend to feel less confident about their ability to control their children's behaviour. A study of English families suggests how chaos and this pattern of parenting connect up. It asked 118 parents and their four- to eight-year-olds how chaotic their homes were, and about the warmth and enjoyment of each parent in caring for the child. 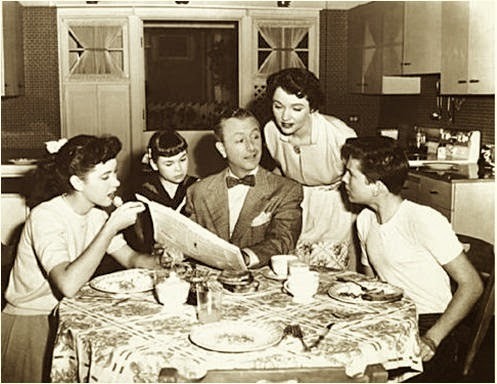 Overall, in chaotic homes there was less parental warmth and enjoyment, and more anger and hostility. This remained true after gender and the age of the children were taken into account. As expected, the most difficult children were in homes with both the most negative parenting and the greatest level of chaos. Children from disorganised homes where there is a lack of routine are more likely to be rude or antisocial. But of particular interest was that the role of fathers was more important than that of mothers. The biggest impact on children was where the father was cold and joyless, and the home highly chaotic. 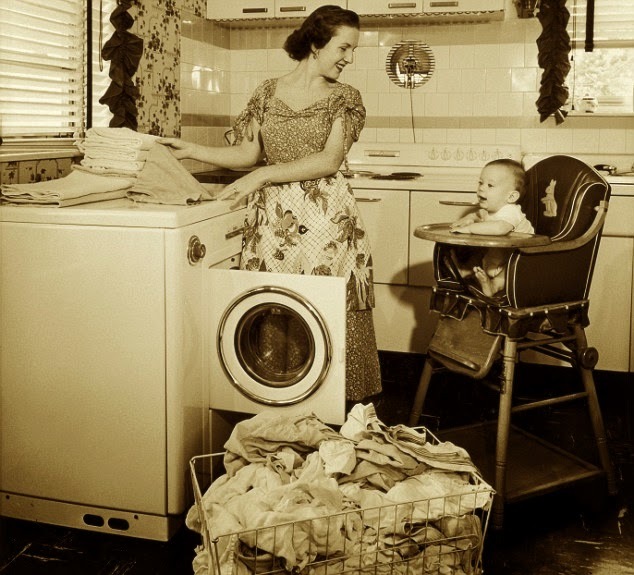 In most studies of most subjects, since mothers tend to spend the greater amount of time with children and do more of the housework, it is more common for their relationship with children to be more significant than that of fathers. Also, interestingly, positive parenting did not reduce the impact of chaos – chaos clearly had an independent effect. At the same time, an organised home did not eliminate problem behaviour in the children if the parenting was negative. So it does seem that a measure of domestic order is a good idea, even if it does not make up for unengaged, joyless parenting. As countless studies have proved, children need boundaries. But what is the right balance between a warm, loving home and a tidy, organised one? "Many mothers with small children feel overstretched. If fathers take up the slack and seriously engage, they can reduce the chaos and increase the amount of warmth and fun." On the one hand, it would seem that no amount of huggy, lovey stuff will compensate if the house is a tip and the child has no idea when he will be getting supper or where his school clothes are. On the other, making your house a germ-free zone ruled by a military schedule is not enough. Most important of all, it seems we dads can be critical, especially if the mum is chaos prone. Many mothers with small children feel overstretched. If fathers take up the slack and seriously engage, they can reduce the chaos and increase the amount of warmth and fun.